Knowledgeable office staff. They’ll handle all your questions with a smile. Coordinating a move doesn’t need to be stressful when you have the right people on the job. Uniformed moving team. We hire the best men for the job: all employees are background-checked to ensure they uphold our honest policies. You’ll remember them for their professional nature and surefootedness. Clean vehicles. You’d be surprised how much of a difference this makes to our customers. We keep our trucks and equipment meticulous. Everything you need for moving day will be ready to go. Accurate quotes. The truth is, lots of moving companies entice customers with inaccurate quotes then add on fees. That kind of dishonesty has no place in our company. We believe in honest estimates and well-informed customers. Having a company that knows your neighborhood makes a huge difference on moving day. We have an understanding of the traffic patterns, the parking rules and the best routes. This results in a smoothly coordinated move. Our crews have experience with condo complexes, senior housing and apartments of Whippany. Business clients appreciate our speed as it reduces downtime. We’ve all be there and experienced the need to hire assistance at the last minute. All Jersey Moving & Storage can help! 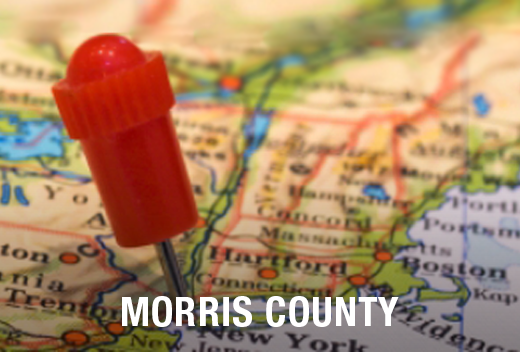 If you need movers in a pinch, know that we dispatch crews to Whippany, NJ every day. Begin by filling out our instant moving quote form, then call our office at 1-800-922-9109. If you call after office hours, leave a message and we’ll call back right away. Do you need storage space? All Jersey Moving & Storage has units for both business and residential clients. Whether you need long or short-term storage, you’ll appreciate that our units are clean and secure. Our climate controlled environment will protect all of your belongings. We also offer protection for wooden types of furniture, such as quilted padding. Need a moving crew or storage unit in Whippany, NJ? Get your free quote now!